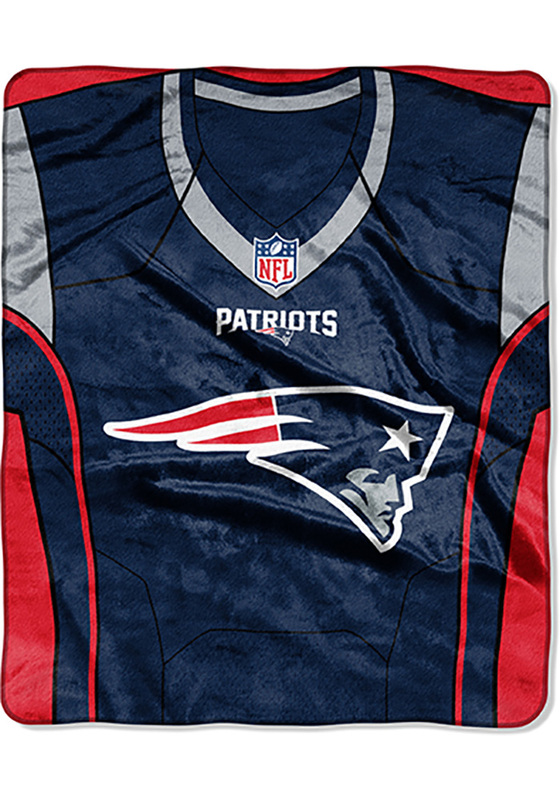 You'll love displaying this New England Patriots Raschel Blanket, which features a licensed New England Patriots logo. Add a pop to any room with this jersey-style throw that looks just like your favorite teams' jerseys! This 50”x 60” jersey inspired throw is extremely warm and very comfortable.. This Raschel Blanket will keep you warm at home or cheering on your Patriots from the stands.